Best Place to see Illuminations in Tokyo? 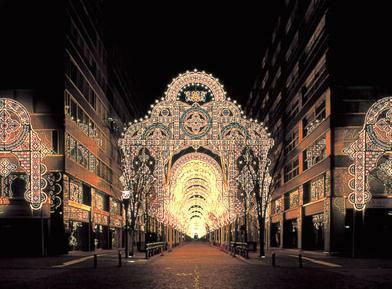 One of the best illuminations in Tokyo are the Christmas lights in Shiodome from Nov 15 to Dec 25. 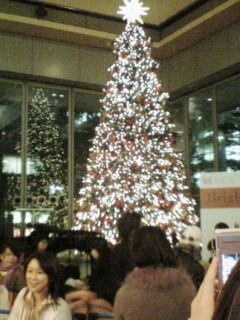 The Christmas tree in Marunouchi building. Nice light that change colour when younpress a button. Good for photos- try it next year!